MINISPENSER is the small over-the- counter dispenser, highly functional and easy to use. It is ideal for the packaging of food products (fruit and vegetables, meat etc.) that need to be packaged with special food stretch film (maximum roll width 500 mm). 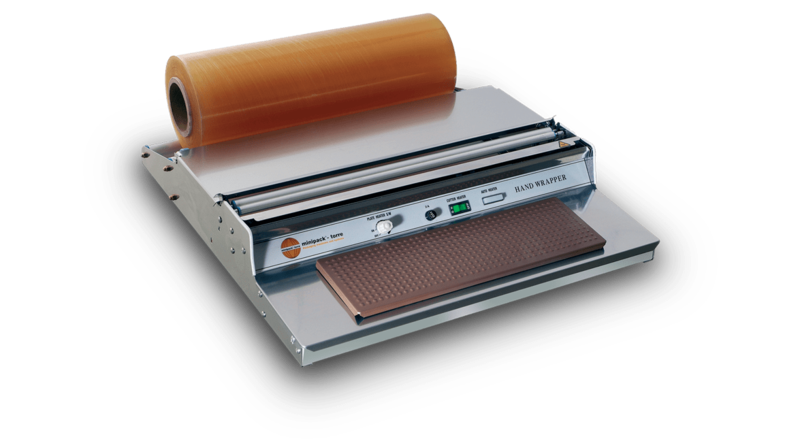 The practical system to unwind the film, a hot cutting device, and the special thermo-sealing plate allow achieving a professional result and maximising the value of the packaged product. MINISPENSER is made of stainless steel, is easy to clean and the temperature of the sealing plate can be adjusted manually. 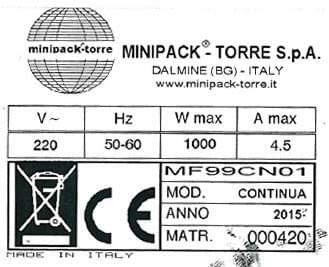 MINISPENSER complies with EC Standards.